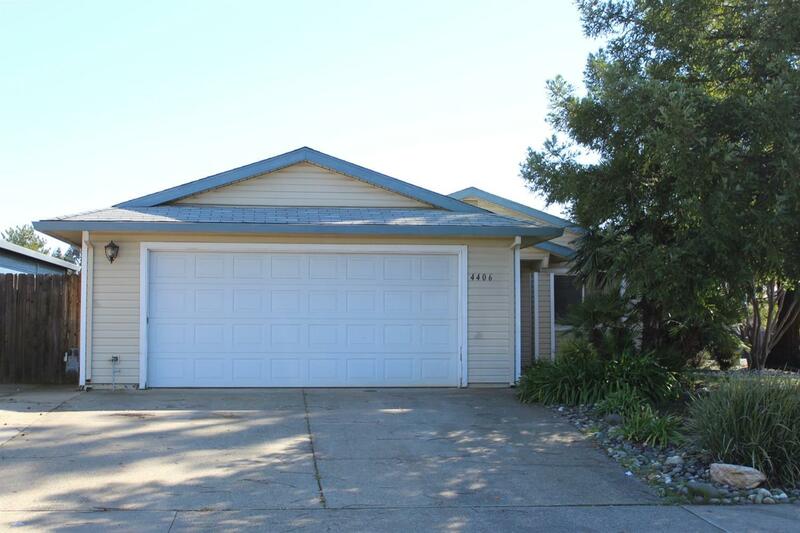 Cozy affordable home in Rocklin. Close to freeway, shopping, restaurant and schools...Corner lot with wide side gate which possibly accommodates parking of car in backyard. Open floor plan. New paint and new carpet.